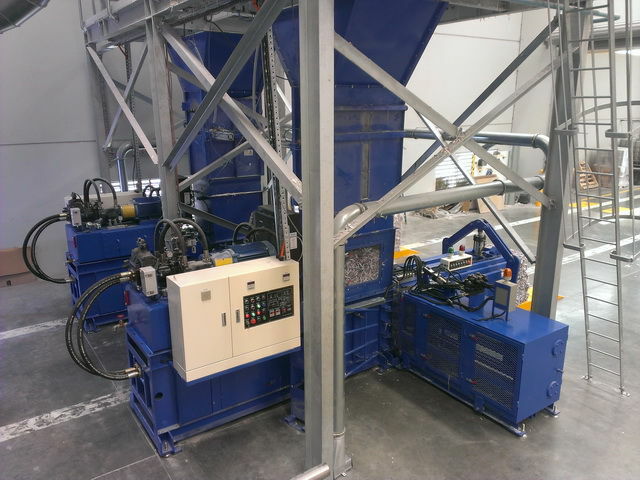 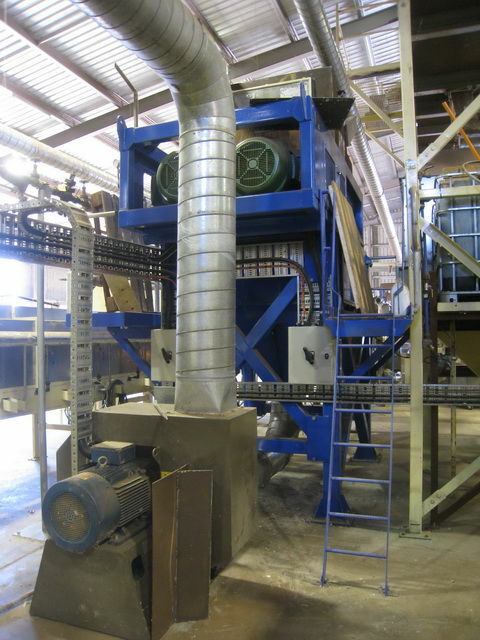 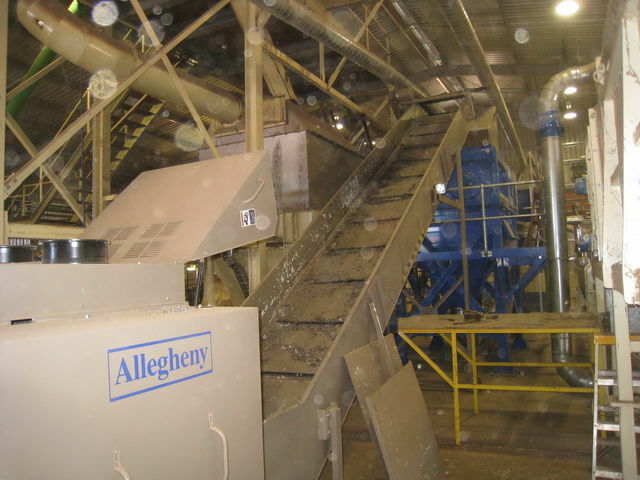 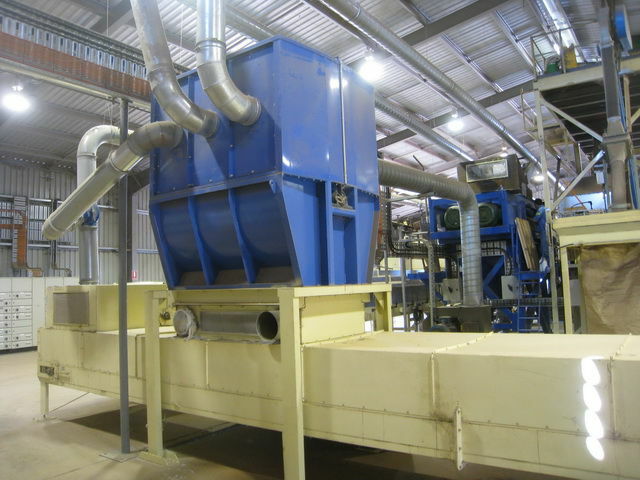 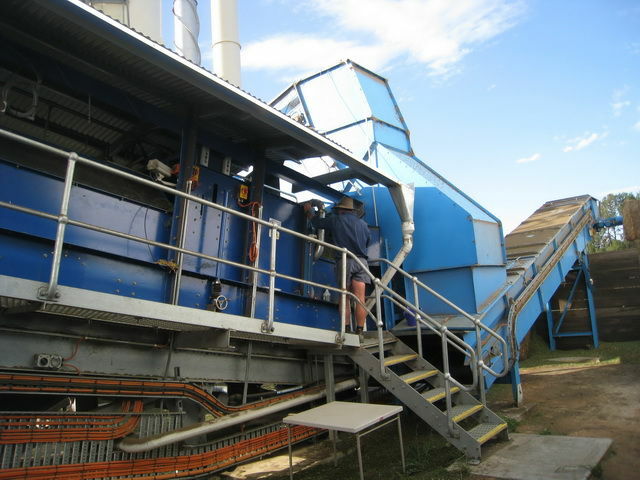 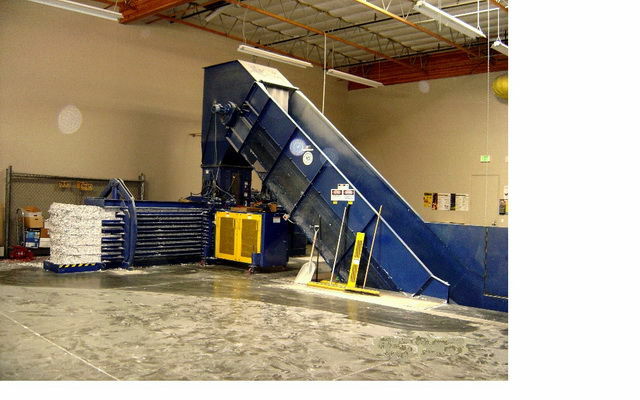 Maxeng provides equipment and process solutions for recycling operations. 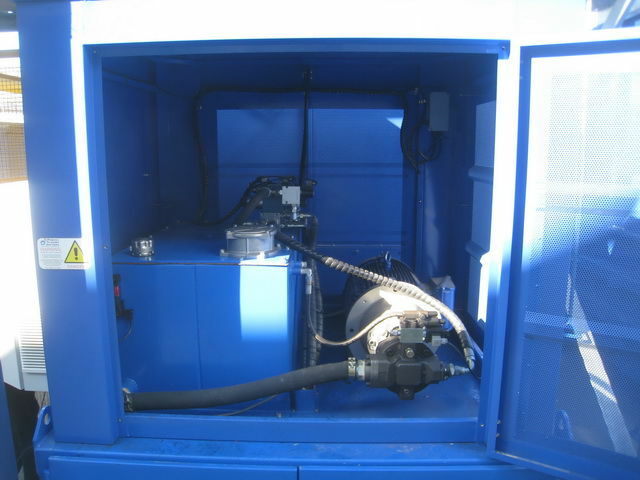 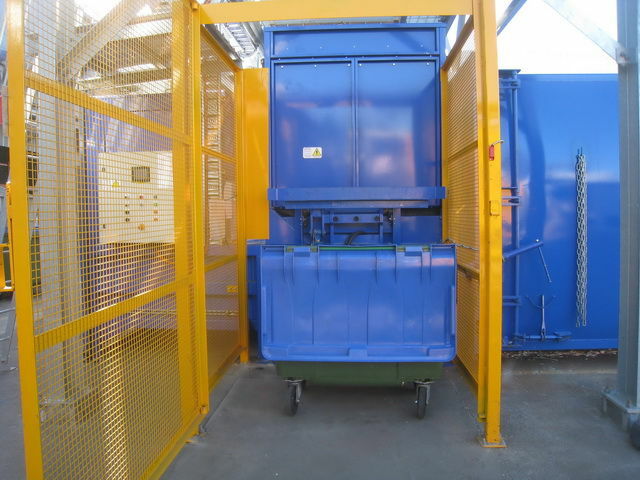 Specialised compaction equipment such as high speed stationary compactors suitable for compacting high volumetric throughputs such as shredded paper or cardboard. 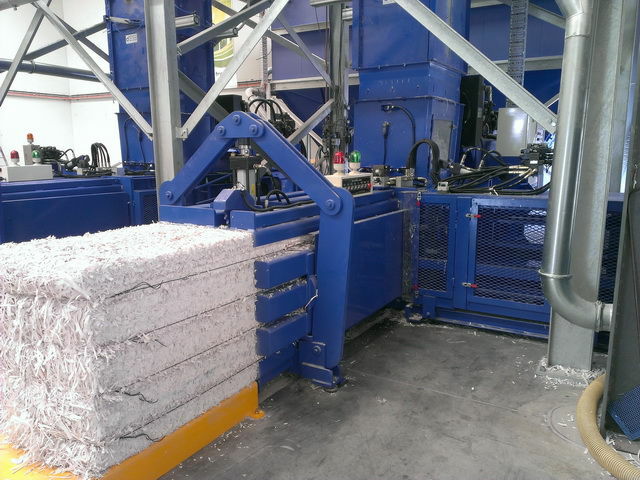 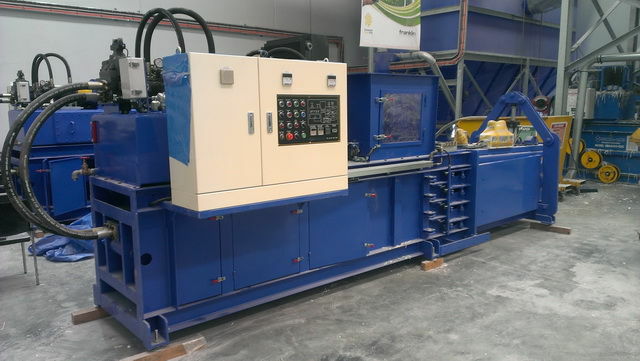 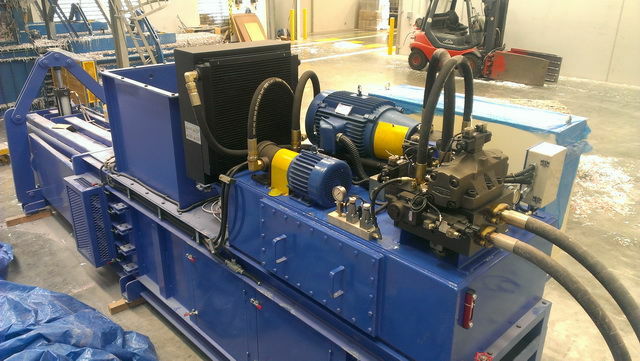 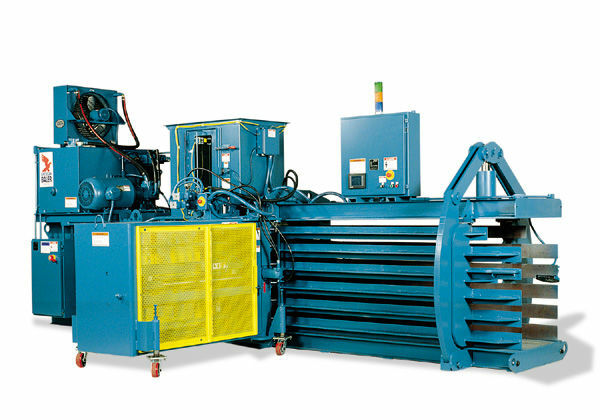 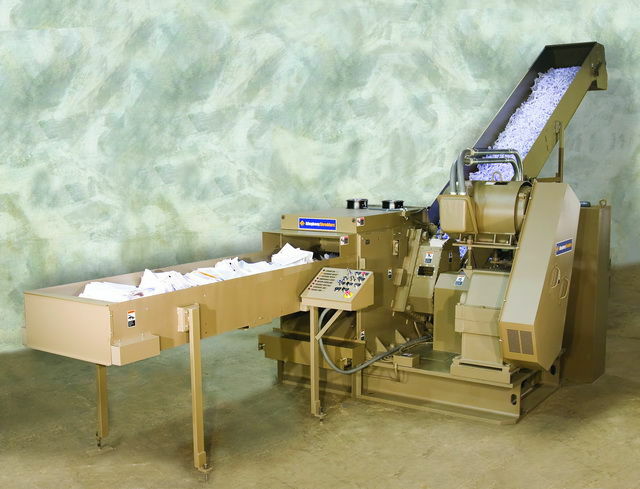 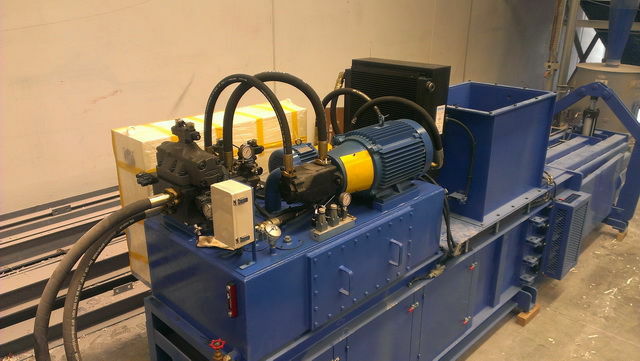 High speed, 100% duty cycle balers for baling trim paper or cardboard. 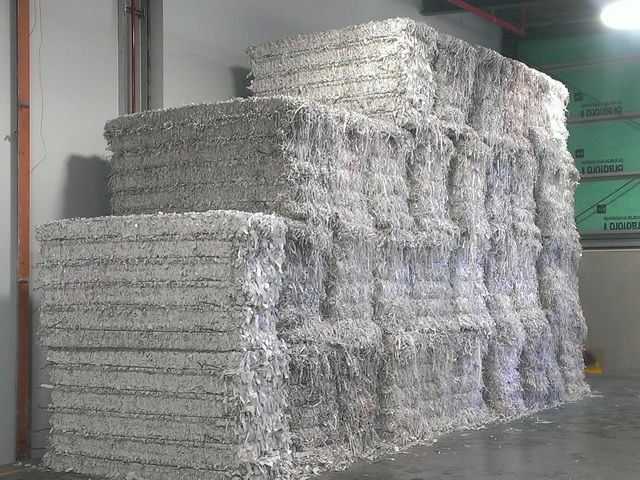 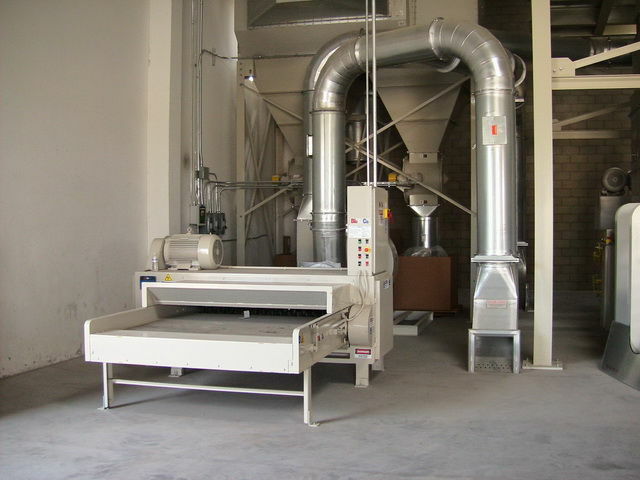 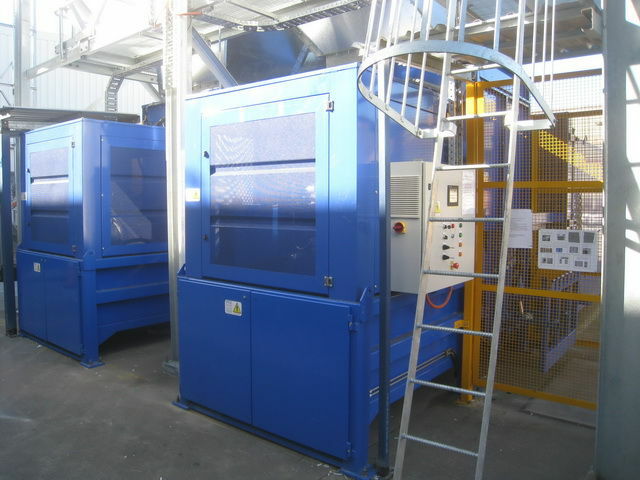 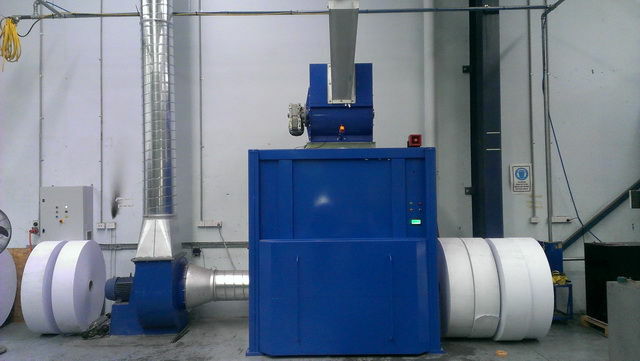 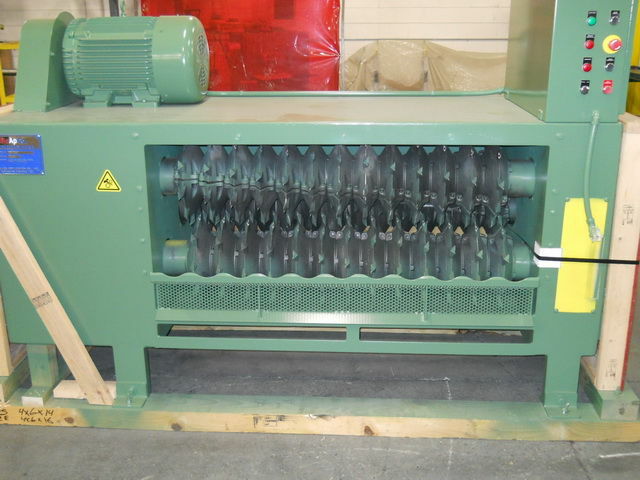 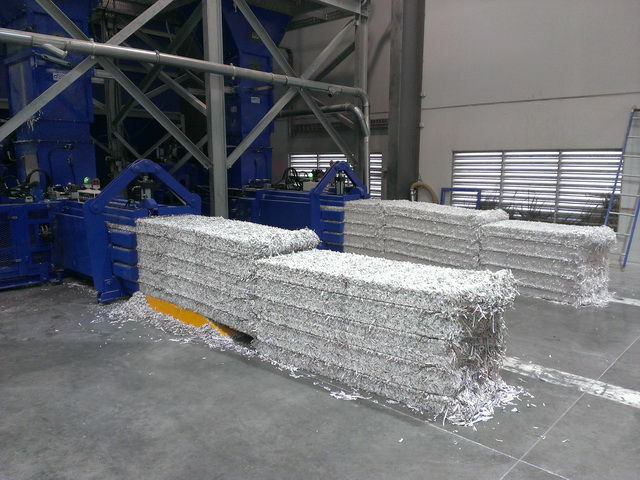 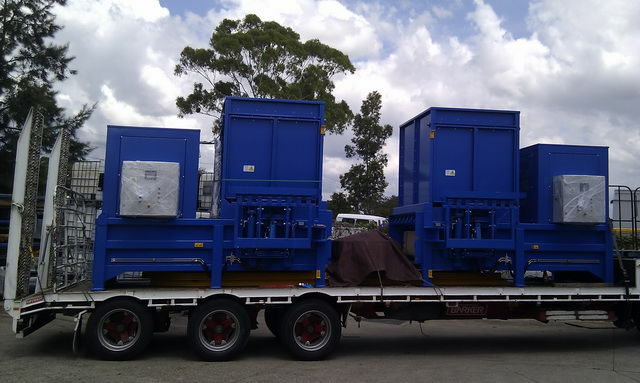 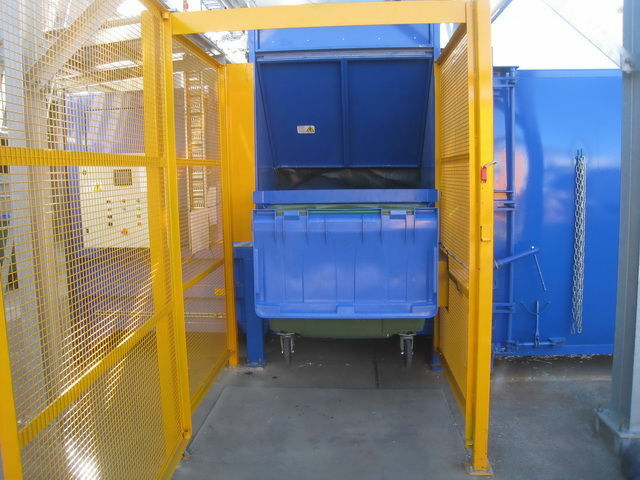 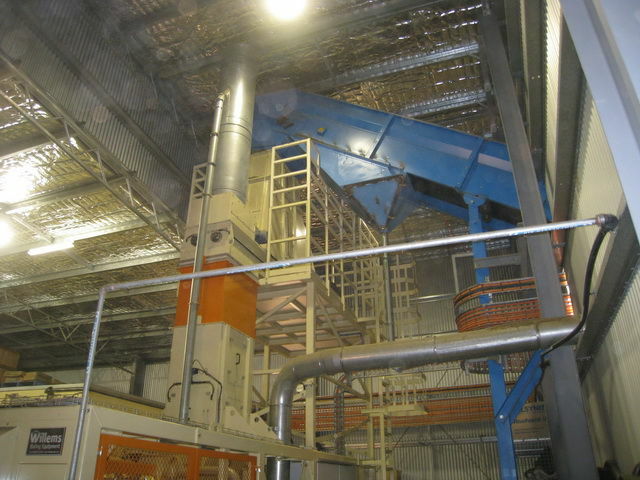 Shredders for waste corrugated material. 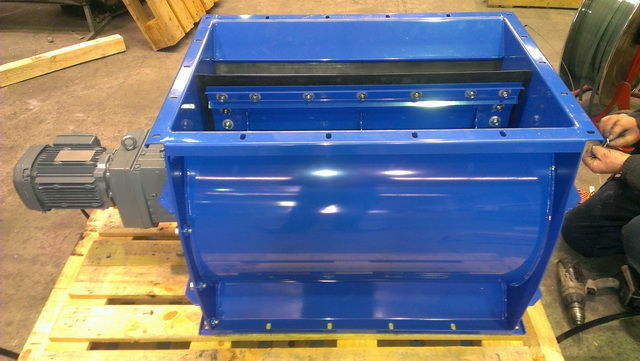 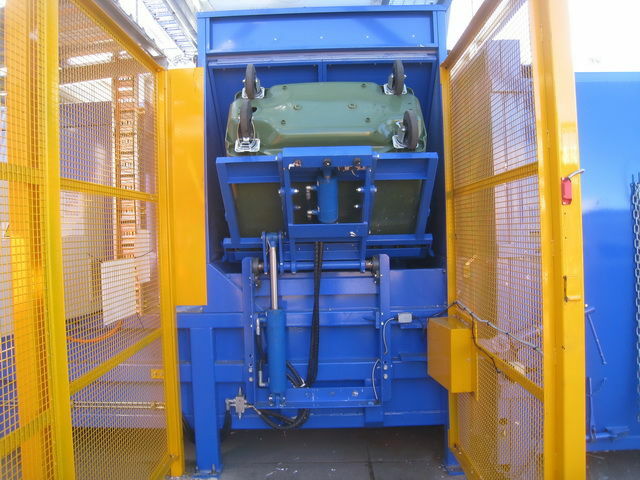 Hammer mills for pallet destruction or mulch generation. 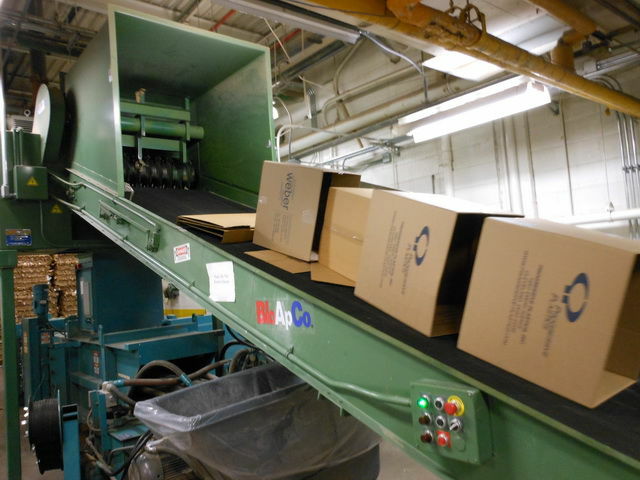 Warehouse box destruction and conveying systems. 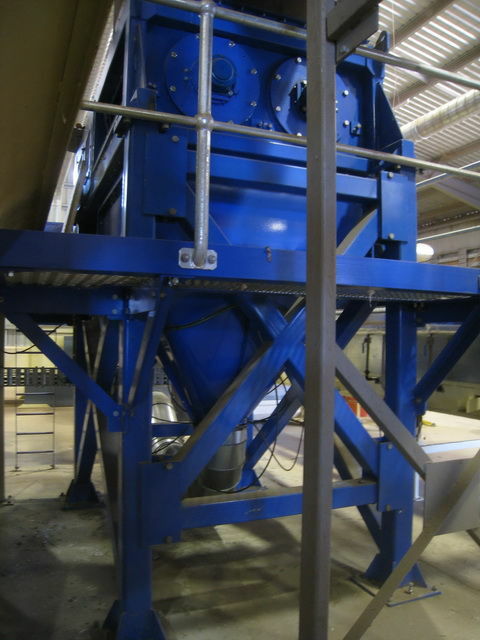 MRF transfer point paper separation systems. 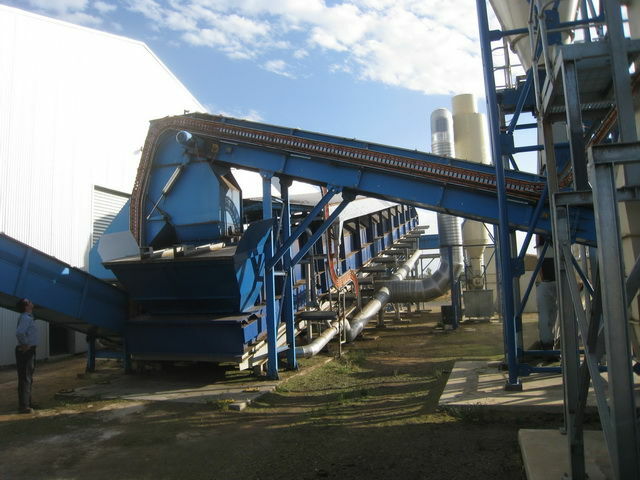 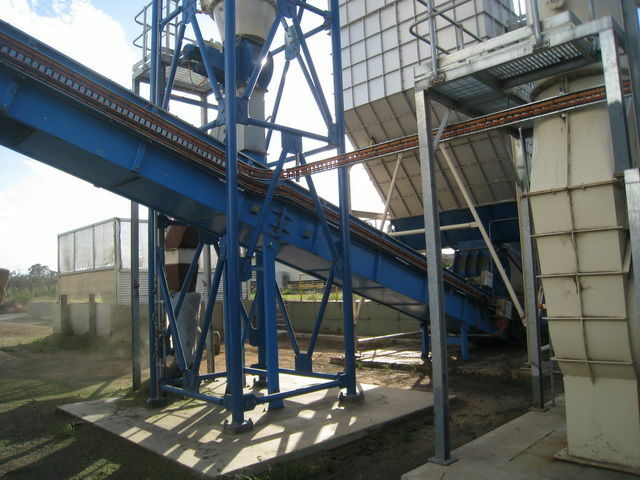 Elevating conveyors for agricultural, food and waste paper/cardboard handling systems. 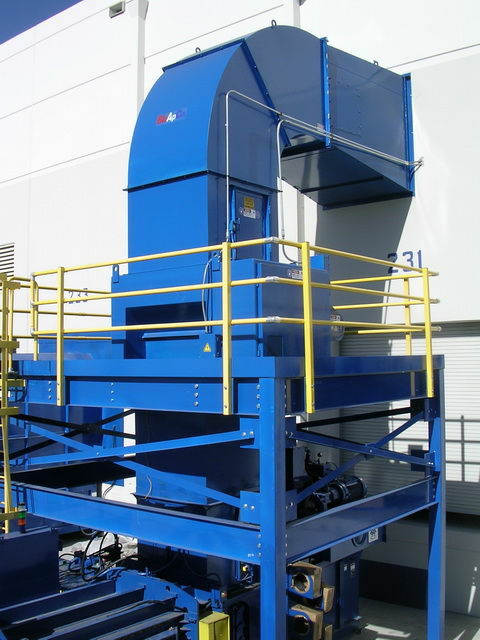 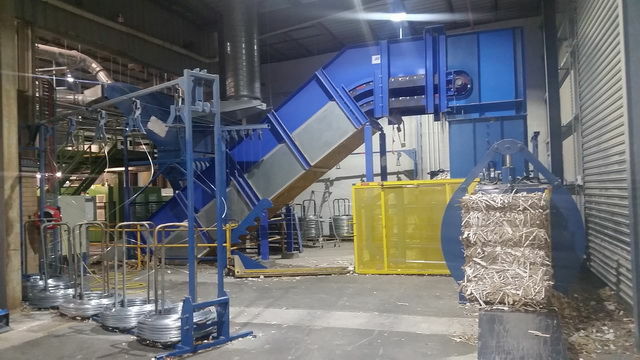 We design and manufacture our own equipment except for shredders and Balers for which we are in partnership with Bloapco, Allegheny and American baler.